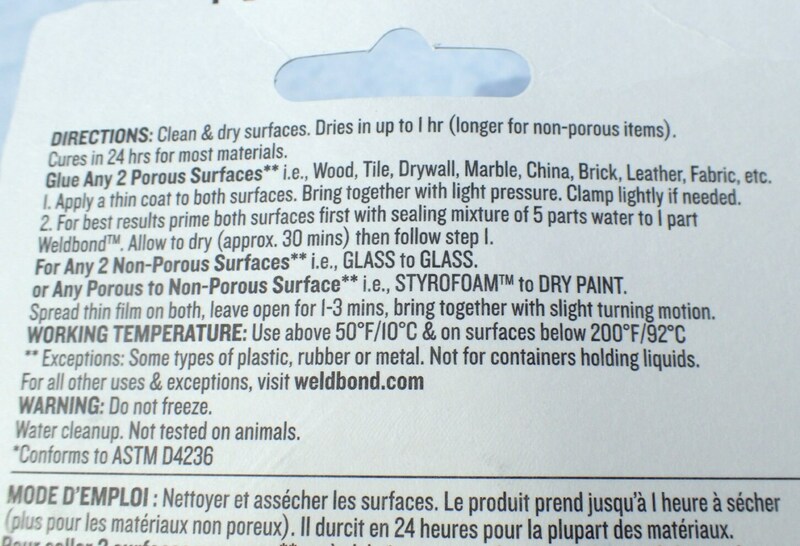 Weldbond® is a favorite glue of mosaic artists. 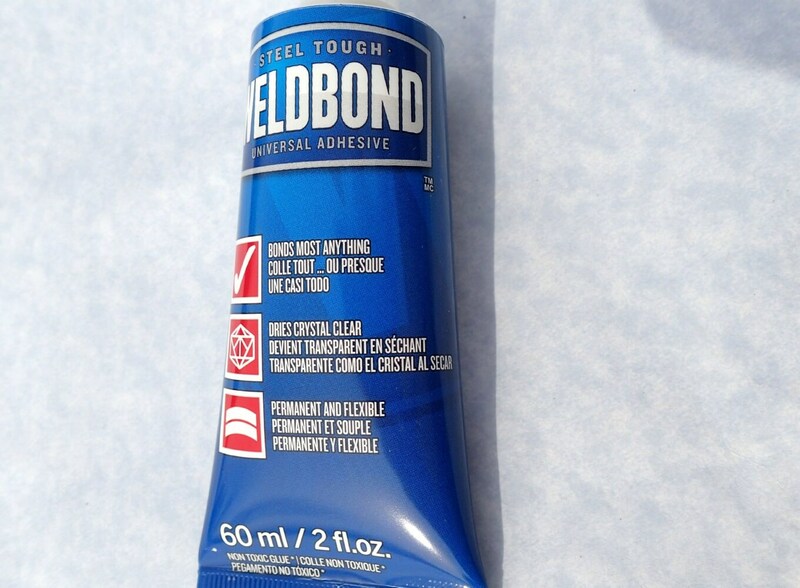 Use it to seal your MDF. Use it to attach your tiles. Use it to attach bails for your jewelry. Use it as an all purpose glue for all your crafts! 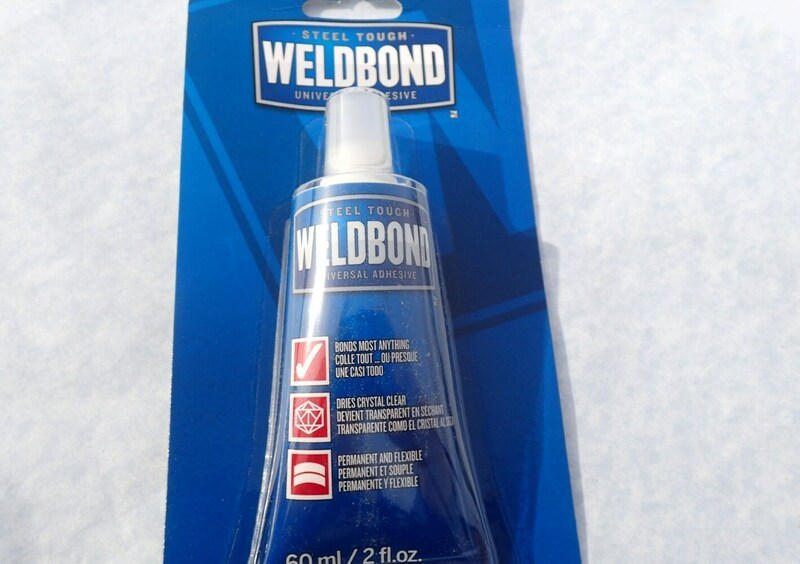 Weldbond® is better used for indoor projects. Currently, I am only shipping this product to US and Canada. I will be ordering this again! It's exactly what I needed. thank you!